Sydney’s North Shore might not boast the vaunted bar scene of inner-city neighbourhoods like Darlinghurst or Newtown, but there’s certainly no shortage of great places for a drink to discover north of the Bridge. 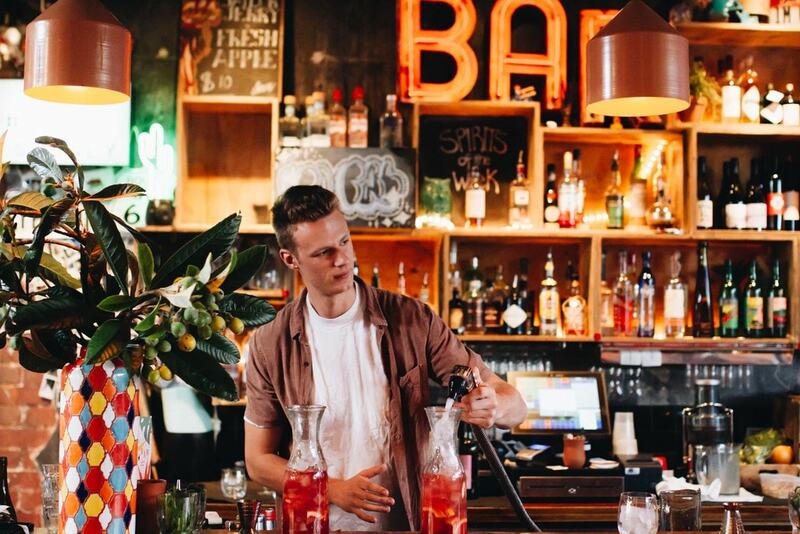 Whether you’re looking for an ice-cold schooner after work or a fruity cocktail to kick off your Saturday night, check out the 10 best bars you can find around North Sydney. Enjoy million-dollar views for the price of a schooner at this stylish venue in the shadow of the Sydney Harbour Bridge. Located within Luna Park and perched right on the Sydney Harbour waterfront, the Deck contains an upscale restaurant as well as the bar — just grab a drink and pull up a stool at the window to admire the panoramic views back over the city. 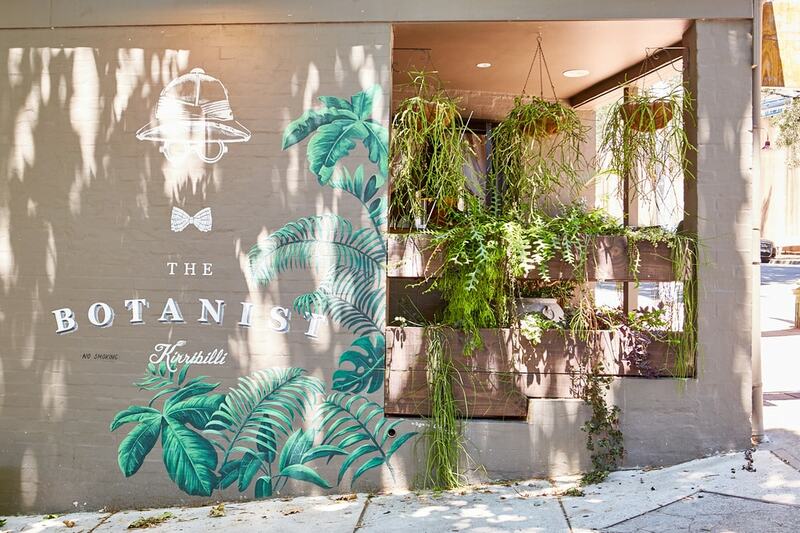 Named after English explorer Gerard Fothergill who spent the final years of his life in this corner of Kirribilli, the Botanist is the trendiest small bar on the Lower North Shore, serving tropical cocktails with a tasty menu of grazing dishes. The whimsical decor and lively atmosphere make it a popular after-work watering hole for Kirribilli’s salubrious locals. This slick, sprawling bar is located smack bang in the middle of North Sydney’s bustling business district, featuring a huge, breezy deck overlooking the Pacific Highway. The Treehouse’s restaurant is open for breakfast, lunch and dinner but the bar really fills up after the five o’clock knock-off, with local workers piling in to peruse the lengthy beer and wine lists. The brains behind the Botanist were so inspired by a surf trip to Southern California that they decided to open a whole new venue paying homage to the region. Enter SoCal, a vibrant Neutral Bay hotspot that combines a casual Californian fit-out with a well stocked cocktail bar brimming with tequila and mezcal plus a menu heavy on fresh Mexican and barbecued meat out of the smokehouse. The Greens isn’t your average bowling club, it boasts one of Sydney’s best beer gardens overlooking the city of Sydney. 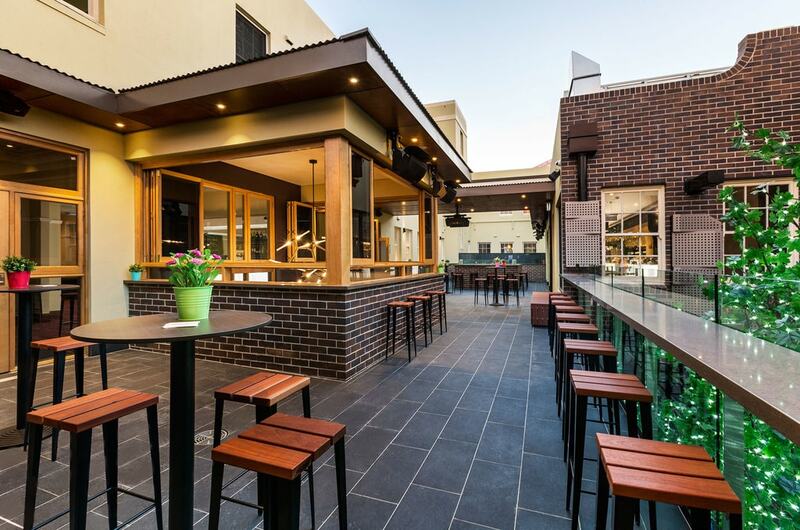 Situated behind the picturesque North Sydney Oval amid the tumbling green lawns of St Leonards Park, this upmarket venue is as popular for its menu of gourmet pub grub and chic courtyard as it is for barefoot bowls on a sunny Sunday arvo. Introducing North Sydney’s pub par excellence. The Blues Point Hotel – a short trip towards the Harbour from North Sydney train station in the leafy suburb of McMahons Point – became the North Shore’s first licensed watering hole in 1861, and underwent a sophisticated refurbishment last year to bring this grand old venue well and truly into the new millennium. If you can name a better beer garden in Sydney than the one at the Oaks then we’ll shout you a schooner. This massive Neutral Bay icon is famous for its towering oak tree – which twinkles with fairy lights after dark – as well as cook-your-own steak grills, a spacious dining room and a number of different bars each with their own vibe. Ask the locals north of the Bridge where their Saturday nights normally end up and there’s a fair chance they’ll nominate the ‘Crowie’, one of the North Shore’s most beloved nightspots. The century-old venue enjoyed extensive renovations last year, adding a new courtyard and rooftop terrace to the polished front bar. Since opening its doors in 2015, the Public has cemented its reputation as one of Cammeray’s finest establishments. The contemporary venue features a modern Mediterranean-style menu, a frosty beer tap pouring a selection of 10 drinks to wet your whistle and a bright, breezy, blonde-wood interior that’s well populated with families and frothy-drinkers alike. 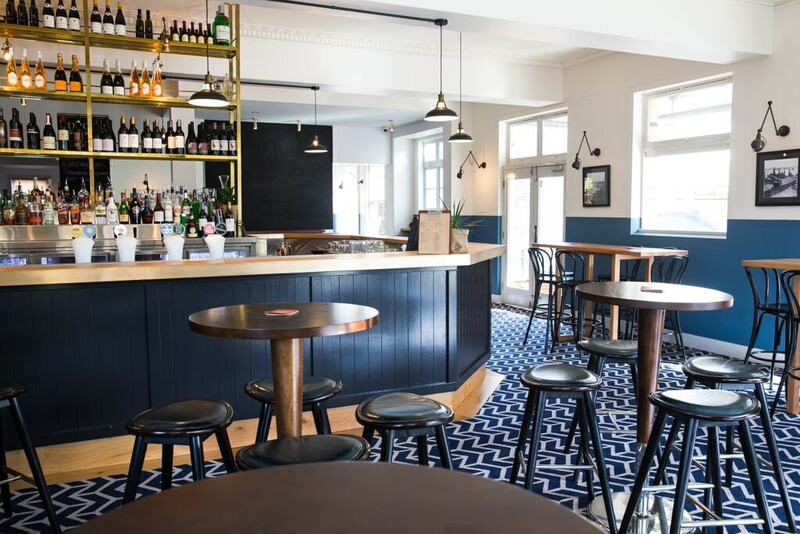 The old Buena Vista Hotel has re-opened as the Buena after floor-to-ceiling renovations following a change of ownership over the last two years, giving this Mosman institution a fresh new vibe. Check out the comfortable downstairs Buena Bar and the light-filled Vista Bar upstairs, as well as Bistro Moncur, which gives the pub classics and upmarket twist.